View cart “Chakra Bracelet” has been added to your cart. 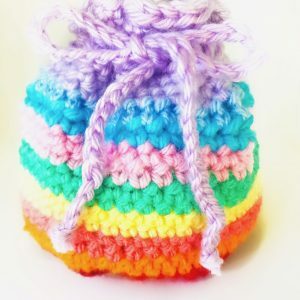 This bag of crystals is created to help you on your journey towards motherhood. 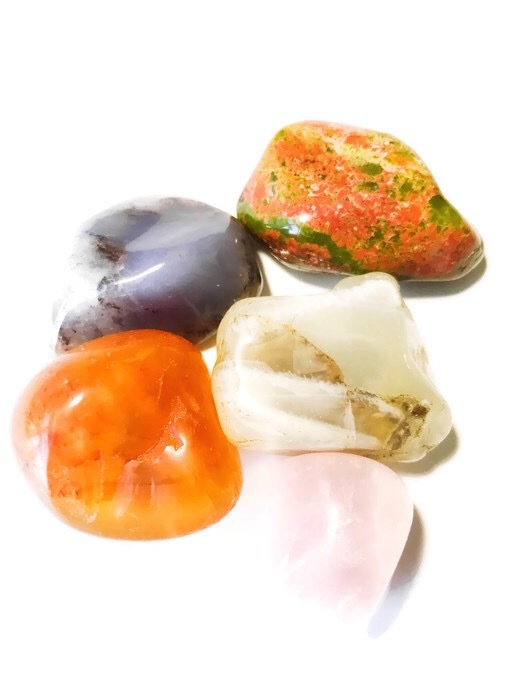 There are many ways you can use these stones to help you on your journey through motherhood. 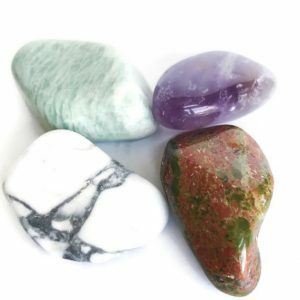 Place the stones in the children area of your home. According to Feng Shui, each area of our home vibrates to a certain energy. The center area to the right of your front door is your children area. 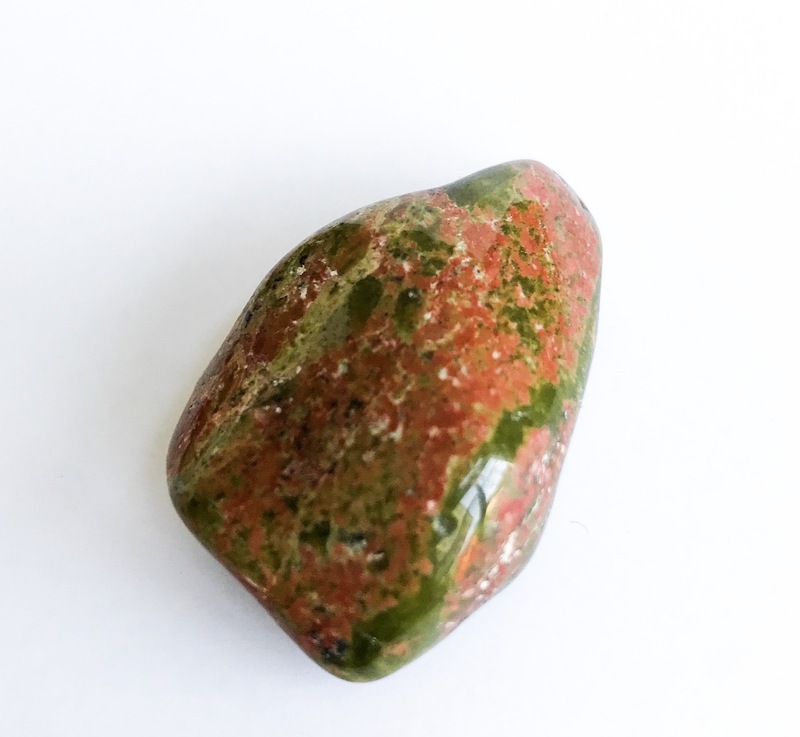 Unakite: The stone of birth and rebirth. Also called Epidote from the Greek word “epidosis” which means “to grow together.” Aids pregnancy and the birthing process. 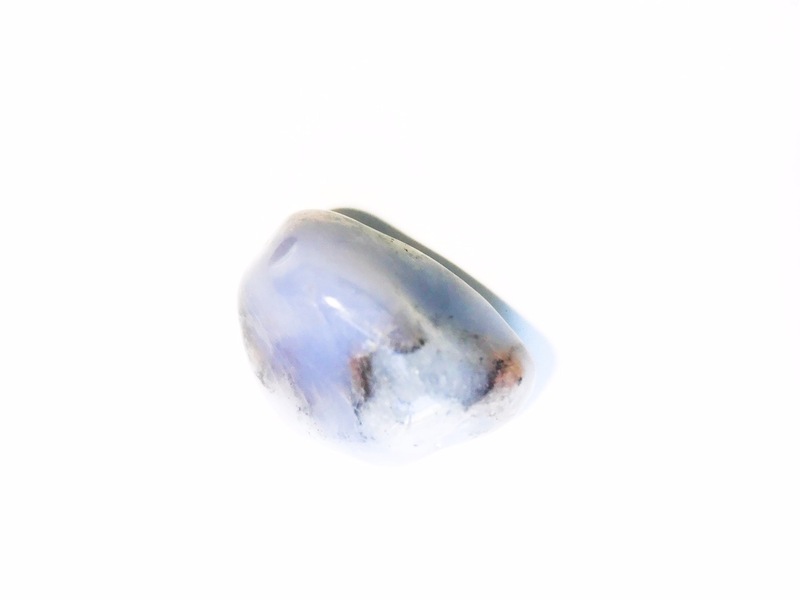 Blue Chalcedony: A calming stone, Blue Chalcedony is said to help a new mom be more relaxed and peaceful. Infuses your energy with inner peace. Aids breastfeeding. 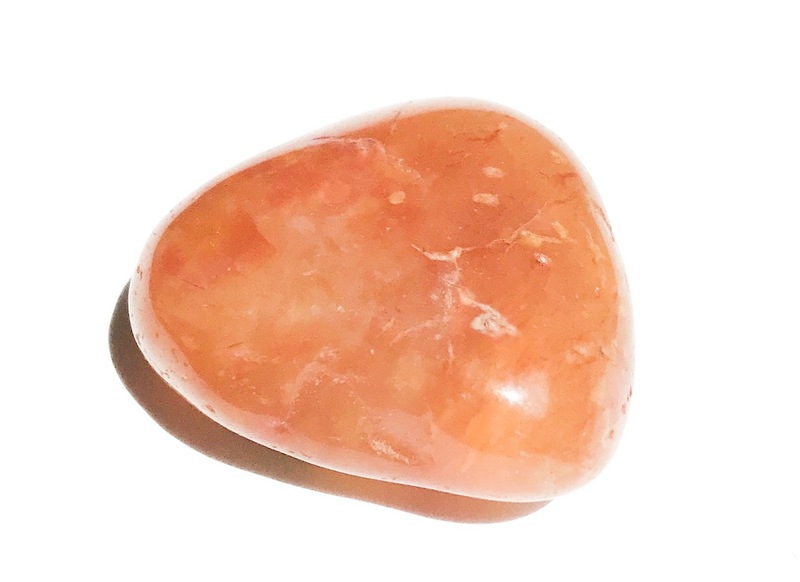 Carnelian: Connected to the Sacral Chakra, Carnelian is said to help keep the reproduction system. It is a stone of joy, self-esteem and confidence. 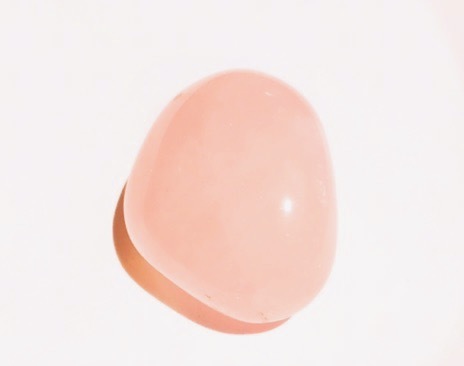 Rose Quartz: Increases love. Promotes bonding between mother and child. 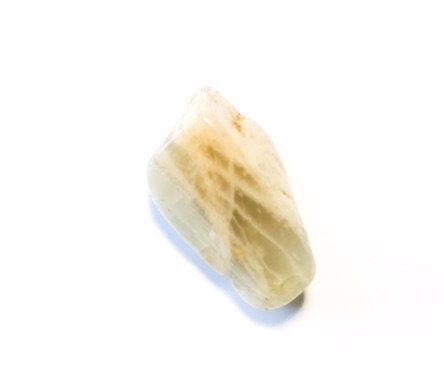 Moonstone: A strongly feminine stone, Moonstone helps women get in touch with their innate mothering instincts. It helps to balance hormones. Helps to diminish anxiety and assists in a peaceful pregnancy.